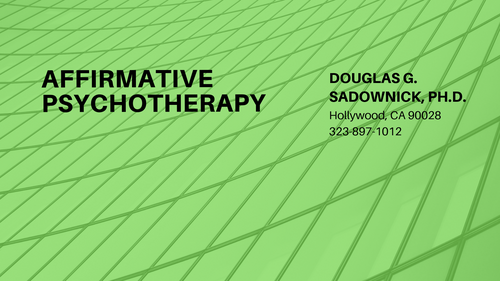 Individual Therapy sessions are $175 per session. Couples and Family sessions are $185 per session. Insurance: I am an out-of-network provider for many insurance plans, and superbills (diagnosis/billing receipts) are provided for you to submit for reimbursement. Sliding Scale refers to short and long-term discounts for sessions, based on financial needs. I do offer a sliding scale for my services on a limited basis.